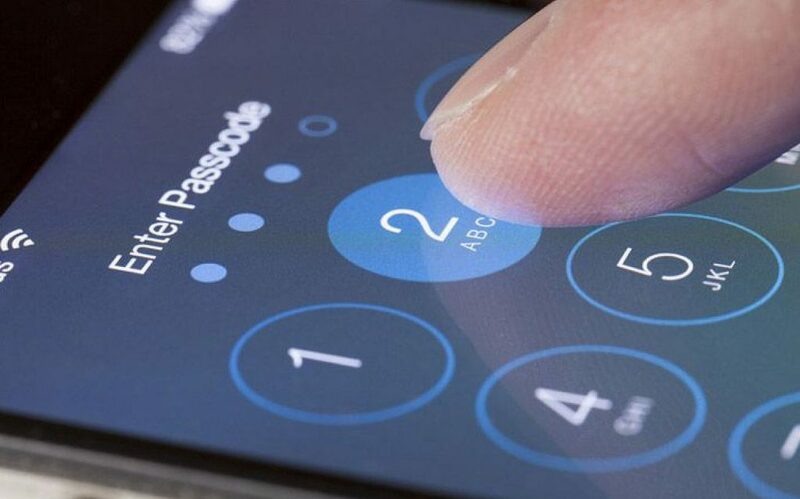 Although iOS devices are considered to be relatively secure when compared with some competitors, there are still ways for someone to gain access to your sensitive data if your iPhone or iPad is incorrectly setup, or setup for convenience over security. We’ve put together these 7 essential tips to help you secure your iOS device to make it significantly harder for someone to access your private information. Solution: Go to Settings –> Touch ID & Passcode. Tap Turn Passcode On. Enter a pass code. Enter your pass code again to confirm it. Some companies such as mSpy and Highster offer services that can extract data from an iCloud account. Normally, the hacker would need to enter the victim’s Apple ID and password to start capturing data from the iCloud account such as text messages, call logs, photos and app data. When you set up two-step authentication, you register a trusted device that can receive 4-digit verification codes using either SMS or the Find My iPhone service. Anytime you (or a provider of spy solutions) attempt to gain access to your iCloud account, the changable 4-digit verification code is also required. Solution: Go to “Settings” –> “iCloud” –> “Storage” –> “Manage Storage”. Tap the name of your iOS device then “Delete Backup”. When you’re asked to confirm, choose “Turn Off & Delete” to turn off Backup and remove all backups for that iOS device from iCloud. Solution: Open iTunes on your PC or Mac –> Connect your iOS device –> Go to the Summary Pane –> Tick “Encrypt iPhone Backup” –> Enter a strong password. Solution: Go to “Settings” –> “Passcode” (or “Touch ID and passcode”) –> “Allow access when locked” section –> “Siri: off” and “Settings” –> “General” –> “Siri” –> “Allow “Hey Siri”: off”. Most iOS spyware requires the device to be Jailbroken (the process of removing restrictions on an Apple device to allow the installation of third-party applications, such as spyware) in order for it to function. Ensuring your iOS version is always up-to-date is the best way to protect your device from spyware that requires your device to be Jailbroken, as updating your iOS version will cause any Jailbreak and associated spyware to stop working. Solution: Go to “Settings” –> “General” –> “Software Update” and update to the latest version.